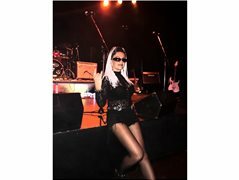 I looking for lead Guitarist for Project Tina Turner. I have already all musician. Will learn 20songs from Tina Turner, material provided,songs, lyrics. I prefer guitarist from Bay of Plenty, Waikato.